Follow us as 3D print a building facade. Can 3D Printers better hand sculpting and plasterwork? Can we bring decoration back on to buildings by reducing its cost? Can we create new sculpted geometries and intricacy? How do 3D printing materials hold up outside and what treatments can extend their life? 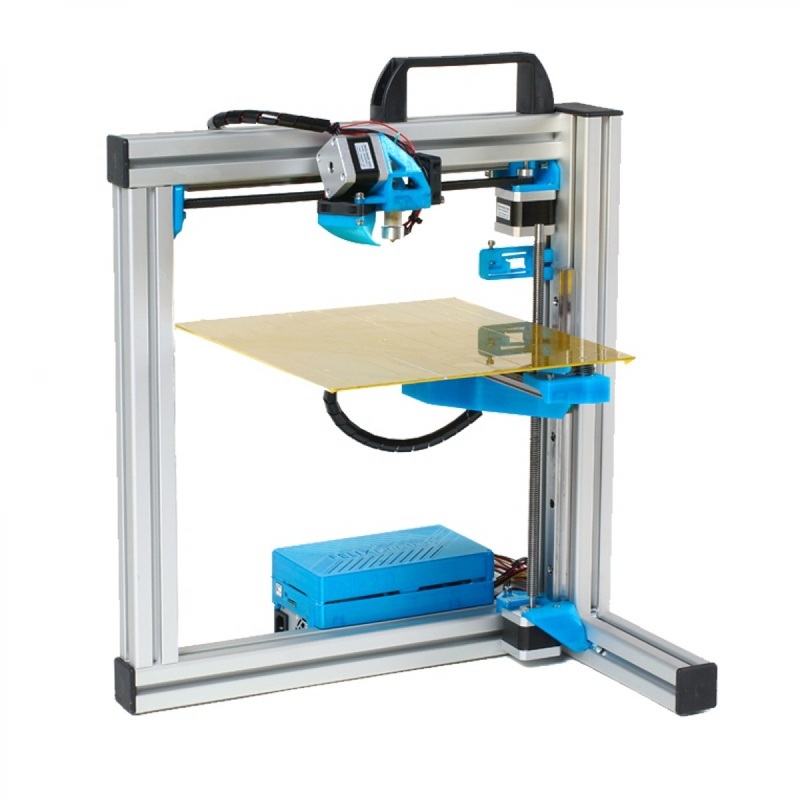 For this project we have welcomed the Felix 2.0 3D Printer to the 3D Print Lab. It has a large print volume of 23 x 20 x 25cm and a reputation for the accuracy and reliablility. We got our hands on the first printer in London thanks to the great team at imakr. The abilility to create large format prints was important for us as some of the facade elements we are replicating are sizeable. This is an extrusion printer which pushes hot plastic through a nozzle like a glue gun. The nozzle moves back and forth a and up and down to create layers of plastic. The plastic cools on impact. The thinner the layer the higher the resolution and the better quality the print. - We had a small broken part on arrival. Annoying but the team at imakr printed and fitted the new part the next day.